It’s my favourite time of year. There’s something very comforting and familiar about Autumn. The kaleidoscope of colour. The falling of leaves. The chill in the air. The smell of wood fires. Hot drinks and woolly hats. It's a riotous assault on the senses. No! It's Free Range children flying down the zip line with the greatest of ease! 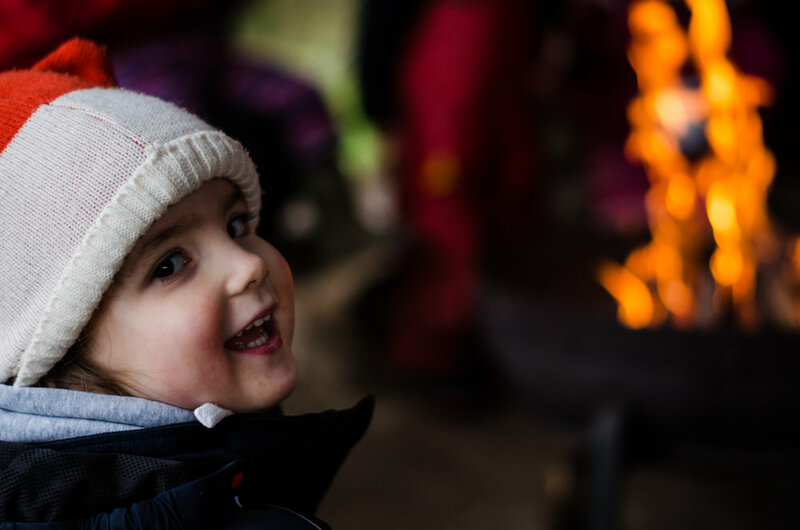 Over the past few weeks, our focus on Forest School has been all about challenging the children's perceptions of their confidence and physical ability and just how far they can push themselves to conquer fears. Forest School at Free Rangers is our bread and butter. 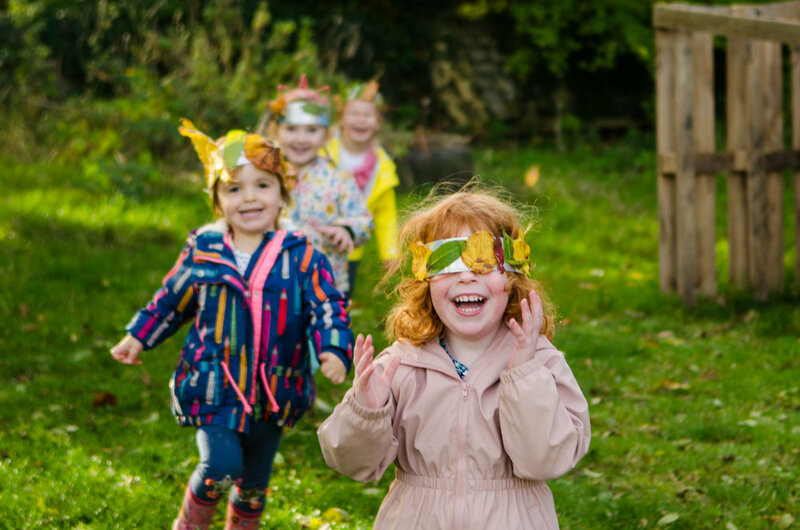 It's what drives the nursery and it's our aim to get your children learning, exploring and (most importantly) playing outside as much as we can. For two weeks now on forest school we have been exploring the mud kitchen in the lower paddock. When we arrived the children got stuck in straight away with no holding back. In the kitchen we have the usual pots, pans and utensils for the children to play with. The Den Team wanted to share what we have been doing in the Yurt in our group activity sessions this week. Our activities have been great examples of just how much learning comes from having fun! Making tool use accessible, safe but most importantly, FUN! 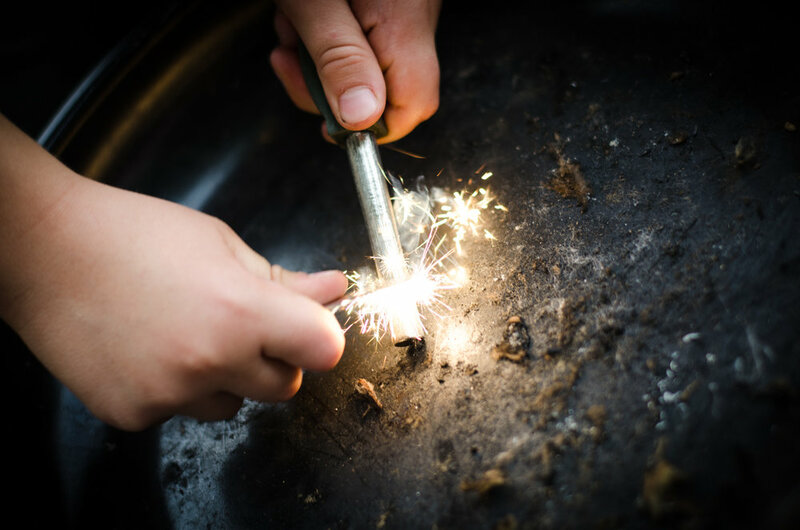 We love working with tools at Free Rangers and they have become a key component of Forest School, providing another avenue of access to the natural world. Tools help create and inspire, they help us understand the world, as well as ourselves and help promote confidence. You may have noticed recently some of your Free Rangers staff tackled the 3 Peaks Challenge, attempting to climb Ben Nevis, Scafell Pike and Snowdon in under 24hrs. Whilst this challenge fell at the feet of an intrepid few nursery staff, we wanted to extend the challenge to our Free Range kids as well, and set about challenging them to their own sponsored mini 3 Peaks. In the Burrow, the sleep routine begins with the early morning conversations between parents and staff about any changes in home sleep patterns - has the child slept well or woken early or is the child may be growing out of an afternoon nap? The Assault Course is Dead. Viva la Timber Trail! Parents en route to the Hive may have noticed a few changes to the old baby garden plot over the last few weeks. We are in the process of moving our plant and veg growing area from the bottom of the main garden to the old baby garden plot. Throughout February in the Den the themes of space, emotions and soft play have been integrated into planning.In the space topic; distance, speed, motion, measuring objects and time have all been discussed and play and learning has reflected this. It has been busy in the Burrow throughout February. The children have been building friendships and settling into busy Burrow life. We once again opened up our Paddock to welcome lots of excited children back for our Holiday Club. This time it was the turn of our Christmas Special: Two days of 'Festive Forest School Frolicking' in the wonderful outdoors. We opened Free Rangers Forest School Nursery five years ago. It was time we took a little step back to reflect. We needed to ask a few questions of ourselves; were we remaining true to our initial hopes and aspirations? Is our message still strong and relevant? Are we striving to be the best we can be? Are we making a difference? Since the last ‘Garden Update’ blog we have continued to look after our plants and have been rewarded with good crops of strawberries and radishes. For several of our snack times in the Den we have had strawberries and radishes that have been grown and picked by ourselves. Many years ago people grew plants for sustainability, which is also true to some families today. We are all aware that we should be eating more fruit and vegetables to maintain a healthy body, what better way is there to encourage children to eat more fruit and vegetables than to grow them in the garden?